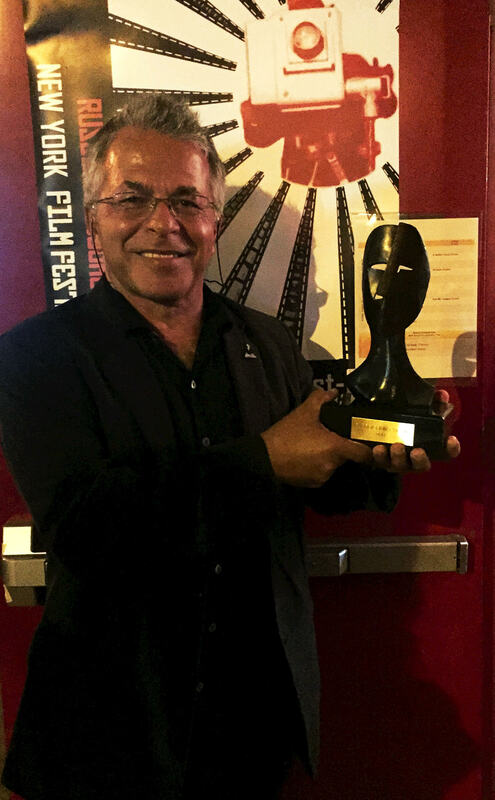 To order the film on DVD please click here. 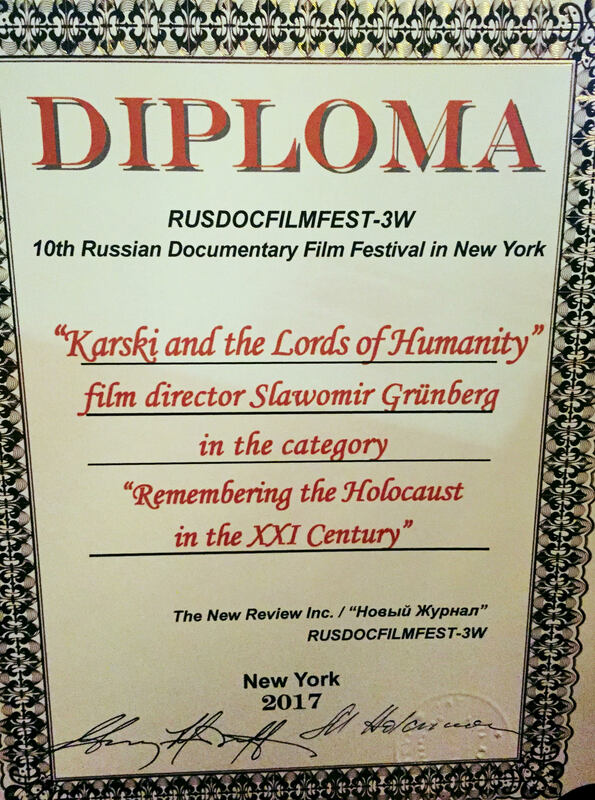 THE BEST FILM in “Remembering Holocaust in the XXI Century” category. 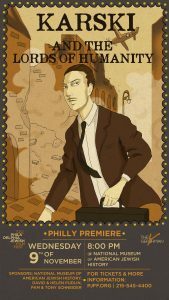 Karski & The Lords of Humanity is a feature-length partially animated documentary project about a man who tried to prevent the Holocaust. The film tells the story of a member of the Polish underground who acted https://argumentativeessay.net as a courier during World War II and whose mission was to inform the Allied powers of Nazi crimes against the Jews of Europe in an effort to prevent the Holocaust. Jan Karski infiltrated the Warsaw Ghetto and a Nazi Transit Camp and carried his dreadful eye-witness report of the atrocities to Britain and the United States, hoping that it would shake the conscience of the powerful leaders or – as he would later call them – the Lords of Humanity. 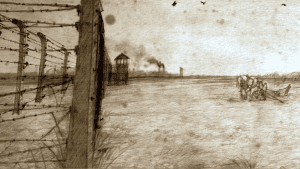 Our project offers an earnest portrait of an extraordinary individual and a unique perspective on the history of World War II and the Holocaust. 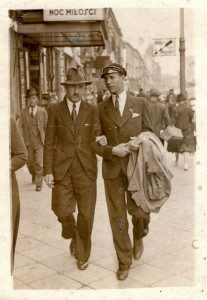 It is a story of a man juggled between life and death while fulfilling a desperate mission to stop the annihilation of European Jews. 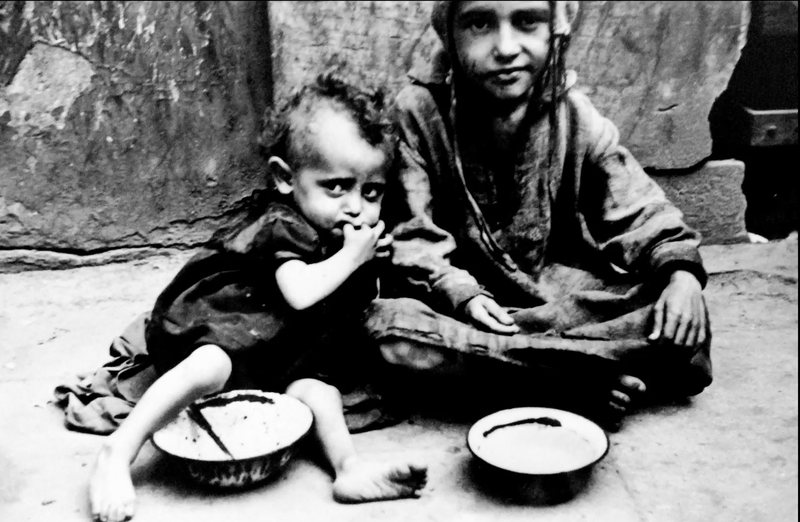 The movie will portray the biggest tragedy of the 20th century as reflected in the life of a single individual. His mission was not a failure. 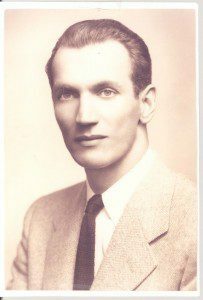 The risks Karski took to witness the Final Solution firsthand and the mind-shattering reports he delivered about it forced Allied leaders to confront the horror for the first time. 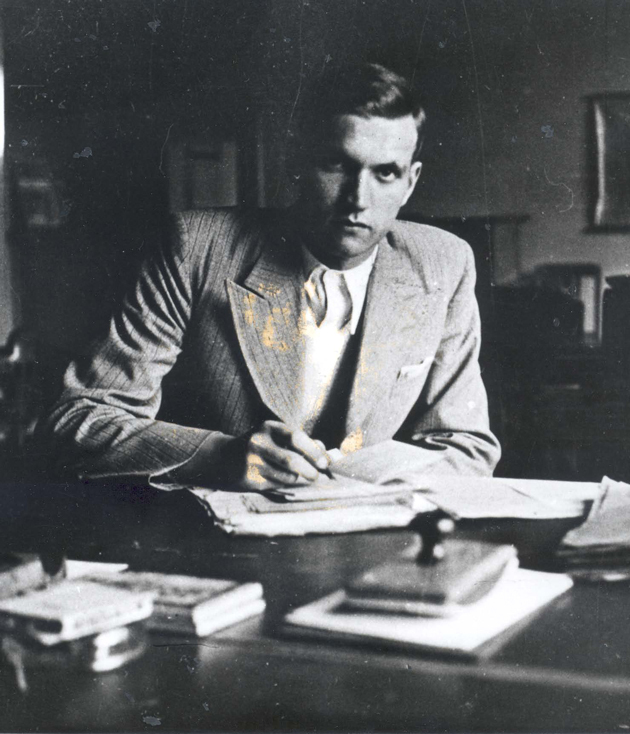 When Karski broke the taboos of his exiled government and began to speak out about the fate of the Jews, he played a major role https://example-essays.com in shaping public opinion in the free world. The innovative fusion of technologies employed by our team will create a unique film reality, and will bring Karski’s compelling story to life. 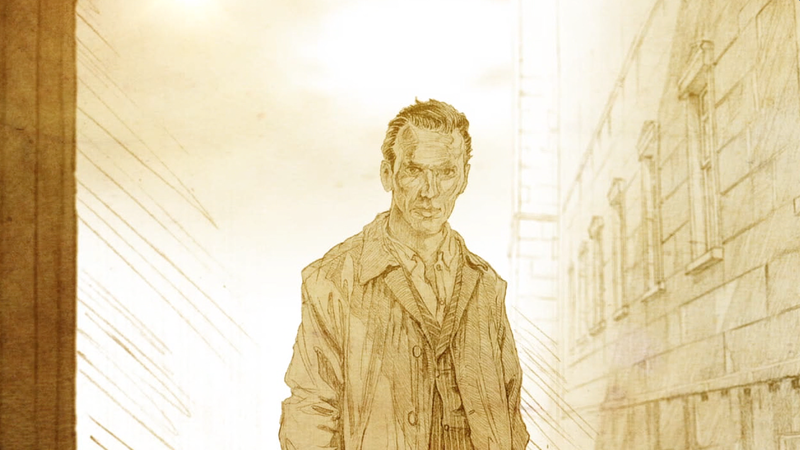 The film will employ fiction-like scenes presented by means of animation techniques intertwined with documentary scenes and archival footage, including authentic voice-over by Jan Karski himself. 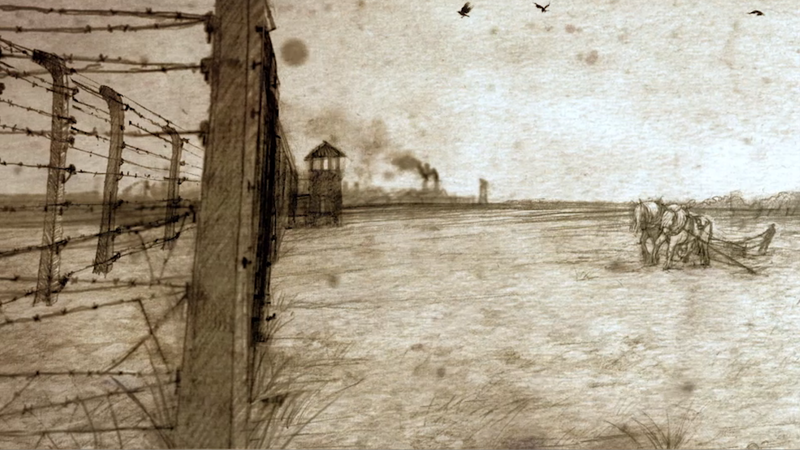 Thanks to animation techniques, we will be able to recreate the events, which took place during Karski’s World War II mission. We will be able to recreate his treacherous visit to the Warsaw Ghetto, where he witnessed the indignities and traumas to which Jews were being subjected in Nazi-occupied Poland only months preceding the Final Solution. 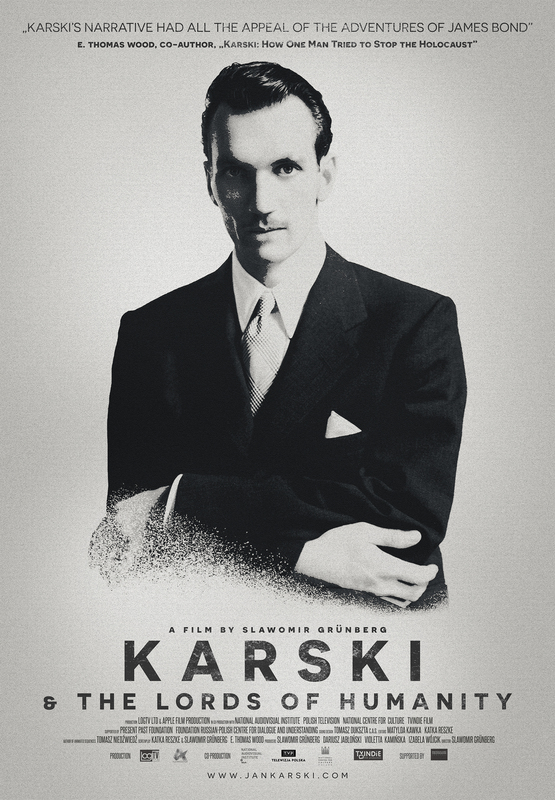 Hours of interviews recorded with Jan Karski after the war will provide the most authentic first person narrative, and will accompany the animated reenactment of events against the background of authentic archival footage. 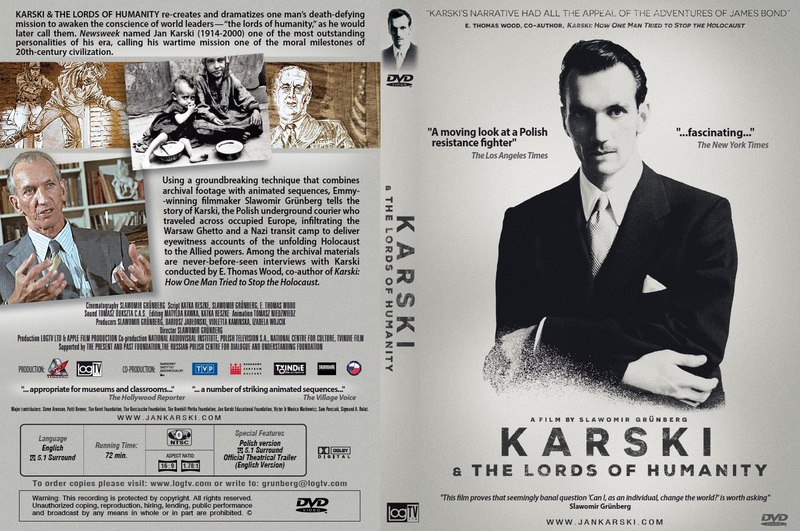 “Kino Swiat” a major film distribution force in Polish cinema, decided to open “Karski & The Lords of Humanity” at 49 theaters rather than 15 as it was originally planned. 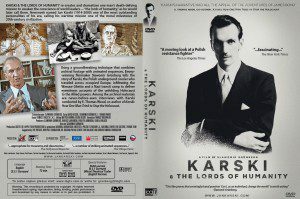 The theatrical premiere of our film “Karski and the Lords of Humanity” (Karski i wladzcy ludzkosci) took place in Poland on April 24, 2015 (Jan Karski’s 101st birthday). 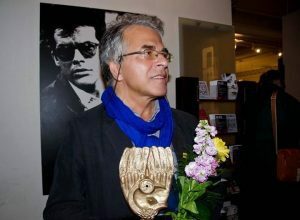 “Won although Lost. 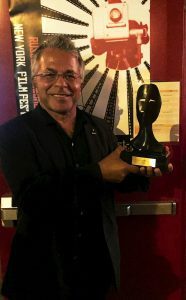 A real ‘Man of Iron’, a character worthy show to young people seeking role models” says the director. “Rzeczpospolita” Daily by Małgorzata Piwowar. 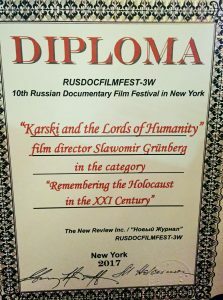 “A film by Slawomir Grunberg, an American director with the Polish roots (left Poland in 1981) uses partly known footage, among others from Lanzmann’s “Shoah”. 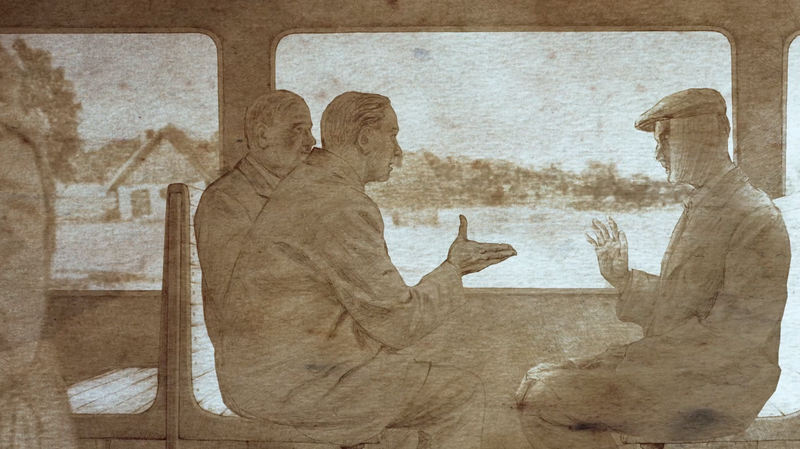 It is however the original piece of work if only because of the innovative use of the animation….. Deeply moving film” ‘Polityka’ weekly, Zdzislaw Pietrasik, Film review.